Det er Alex@Rock'n'Growl Promotion som tipser. 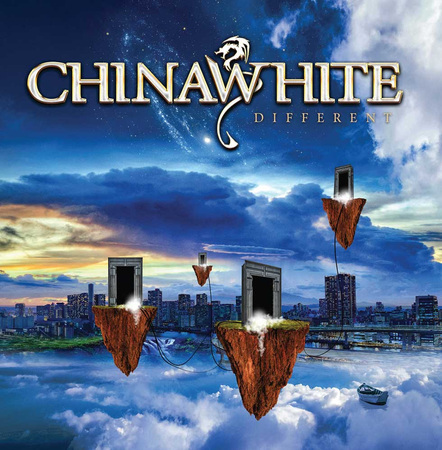 "Chinawhite is characterized by their catchy combination of melodies, rhythms and succeeds in making a combination of melodic hardrock with symphonic frill. Chinawhite was formed in the second half of the 80s, and have been entertaining their audiences with a vivid mix of melodic, hard and progressive rock. In a way only Chinawhite can pull off, they deliver another blistering set of rock solid drums, thumping bass, guitars, guitars, more guitars and some keyboards to lift the mood. And let's not forget the amazing vocals! No doubt this is Chinawhite at their most melodic and powerful ever." Chinbjer, kontrakt (smakebi... » Blogg « Amorphis "Queen Of Time"